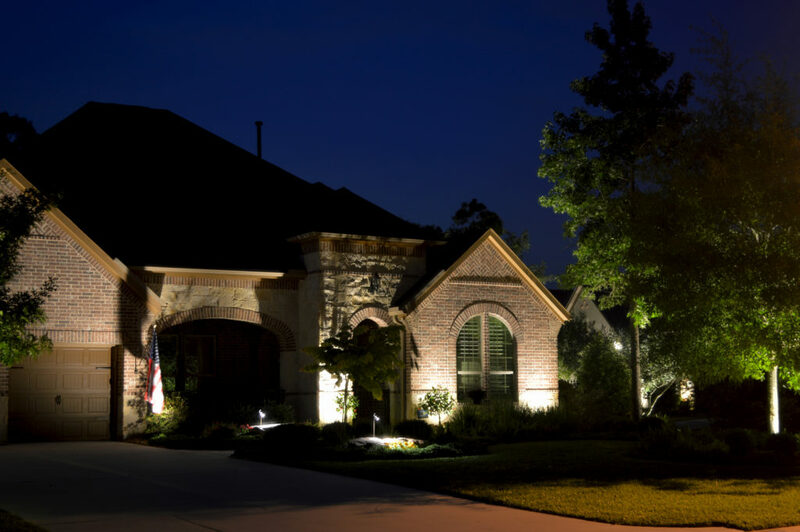 Hudson Street Lighting proudly serves the residents of Tomball, TX! 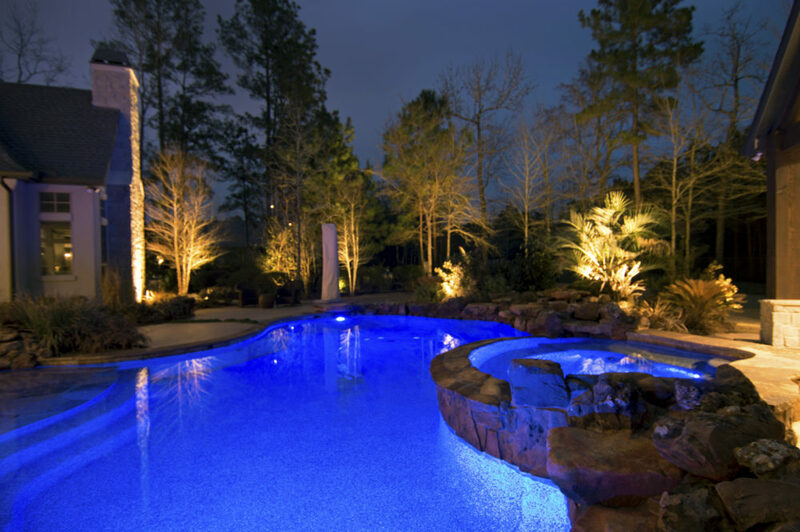 If you’ve invested a considerable amount of money and effort into improving your backyard. 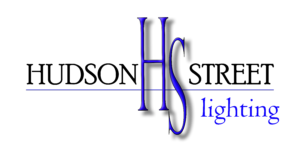 Lighting will allow you to be proud of the investment and help to make sure that it has an exceptional appeal for both day and night. 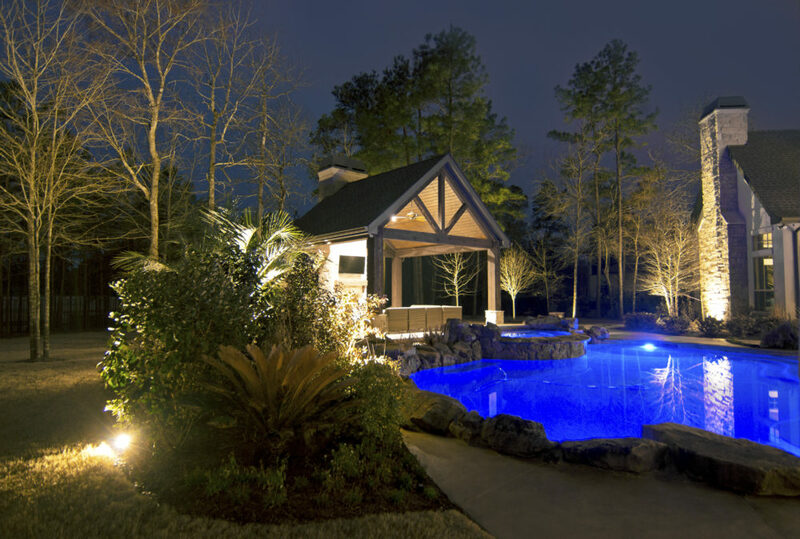 Curb appeal plays an important role in the evening presentation when you’re gathered around the patio and pool, outdoor lighting can greatly aid in enhancing your yards appearance.